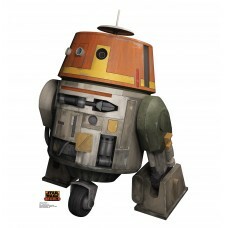 36 inches x 26 inches Cardboard Cutout of Chopper from the show Star Wars Rebels. 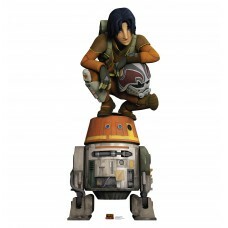 In this Cutout Sho..
72 inches x 31 inches Cardboard Cutout of Ezra and Chopper from the show Star Wars Rebels. 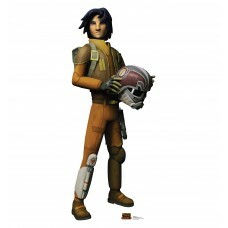 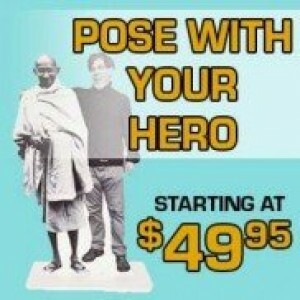 In this C..
65 inches x 26 inches Cardboard Cutout of Ezra Bridger from the show Star Wars Rebels who is standin..
83 inches x 35 inches Cardboard Cutout of Garazeb Orrelios from the show Star Wars Rebels. 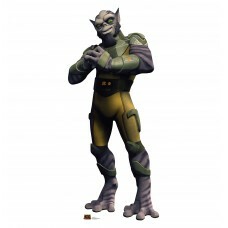 In this C..
69 inches x 27 inches Cardboard Cutout of Hera Syndulla from the show Star Wars Rebels. 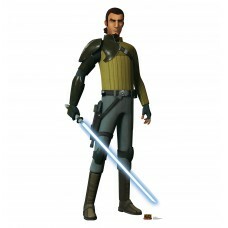 In this Cuto..
73 inches x 35 inches Cardboard Cutout of Kanan Jarrus from the show Star Wars Rebels. 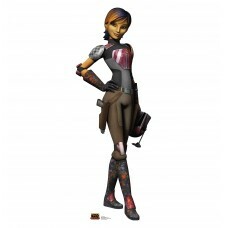 In this Cutou..
69 inches x 24 inches Cardboard Cutout of Sabine Wren from the show Star Wars Rebels. 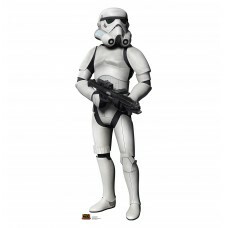 In this Cutout..
73 inches x 26 inches Cardboard Cutout of a storm trooper from the show Star Wars Rebels. 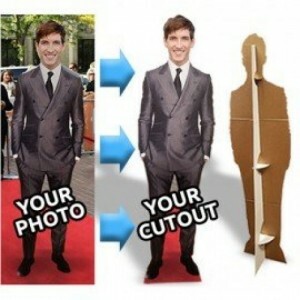 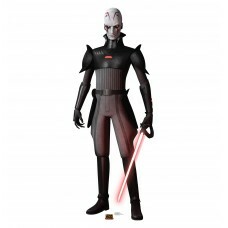 This Cutou..
75 inches x 28 inches Cardboard Cutout of the Inquisitor from the show Star Wars Rebels who is stand..